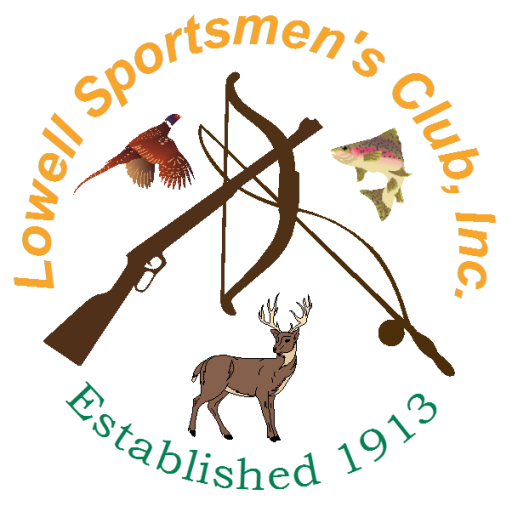 The Lowell Sportsmen’s Club was incorporated in 1931 and the first bylaws were adopted on May 27, 1931. The current LSC Bylaws [pdf] were accepted in June 2014. These bylaws define the overall operation of the club. All ranges are subject to the LSC’s Standard Operating Procedures [pdf], or SOP. There are also specific range rules for the ranges below, and all members using these ranges are expected to be familiar with these procedures. Access codes to the indoor range are available to LSC members who are valid RSOs for a $5 fee. Only RSOs who possess a Lock Personal Identification Number (PIN) will be allowed to open the indoor range door. The lock retains a history of all events so we can monitor the range’s use and know who is using the range and at what time. Contact Caretaker Jim Martin at 978-455-9694 to get a PIN application form and to schedule an Indoor Range orientation. You may also pay for you PIN online using the Paypal button below. Please note that you still must submit the application form before your PIN will be created. If you need help using the lock, check out the Lock Instructions or email security@lowellsc.org. If you’ve applied for a PIN and do not receive it within 6 weeks, please email security@lowellsc.org.